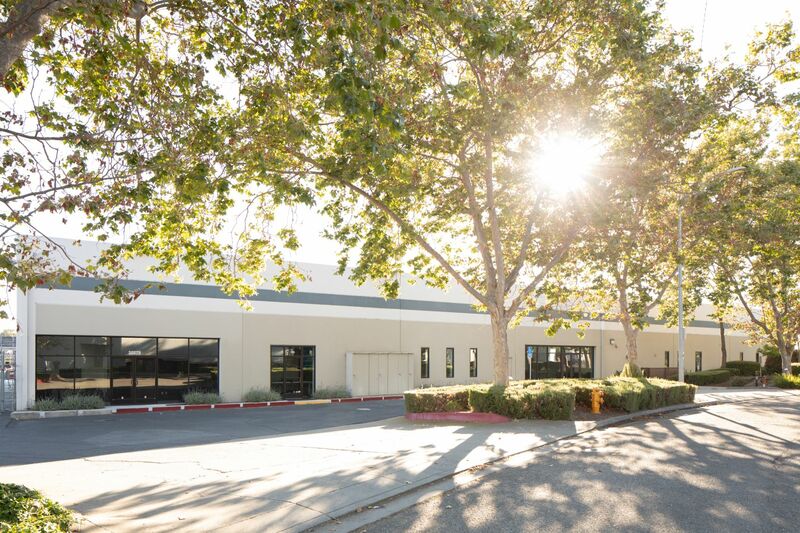 Newsroom / News Releases / Associated Bank completes $4.7M bridge loan for industrial property in Hayward, Calif.
Associated Bank completes $4.7M bridge loan for industrial property in Hayward, Calif.
CHICAGO – November 19, 2018 – Associated Bank announces the completion of a $4,741,032 bridge loan to DPIF CA 13 Mack Street, LLC, for future improvements to an industrial property located at 20275 Mack Street in Hayward, California. The property, constructed in 1977 and owned by Dermody Properties, includes a 49,300 square foot commercial building with five grade-level docks and one loading dock and is fully leased. The entire site is 3.45 acres in size and also offers tenants 10,000 square feet of yard storage space. Reno, Nevada-based Dermody Properties is a privately-owned real estate investment, development and management company focused exclusively on the logistics real-estate sector. Founded in 1960, Dermody Properties has invested in more than 83 million square feet of industrial space across the U.S., with regional offices in northern and southern California, Phoenix, Seattle, Chicago, Pennsylvania/New Jersey and Nevada. Senior Vice President Edward (Ted) Notz of the Commercial Real Estate division of Associated Bank managed the loan and closing.